PM Mold is a vertically integrated plastics manufacturer all the way from product design to shipping final product out the door. We have been serving the plastics industry for over 50 years and are committed to continuous improvement and growth. 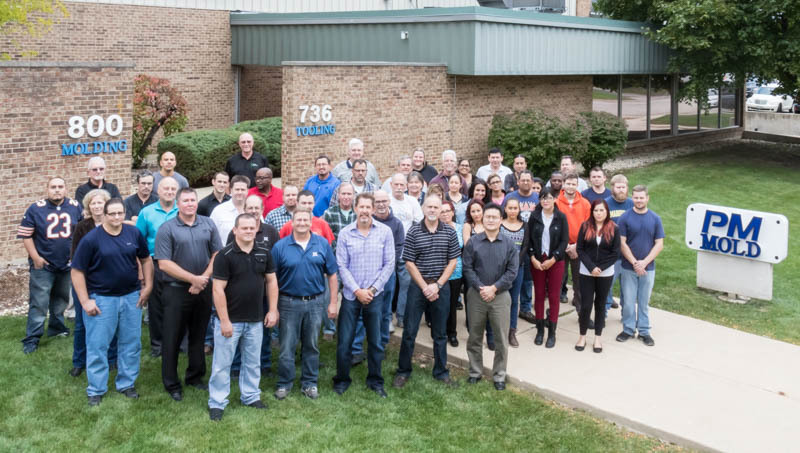 Our extensive backgrounds here at PM Mold make us a leader in the plastics industry. Our Competitive advantage is being a vertically integrated plastics manufacturer all the way from product design to shipping final product out the door. Our being vertically integrated means a seamless manufacturing process for your product as all phases of the process are taken care of and managed by PM Mold. 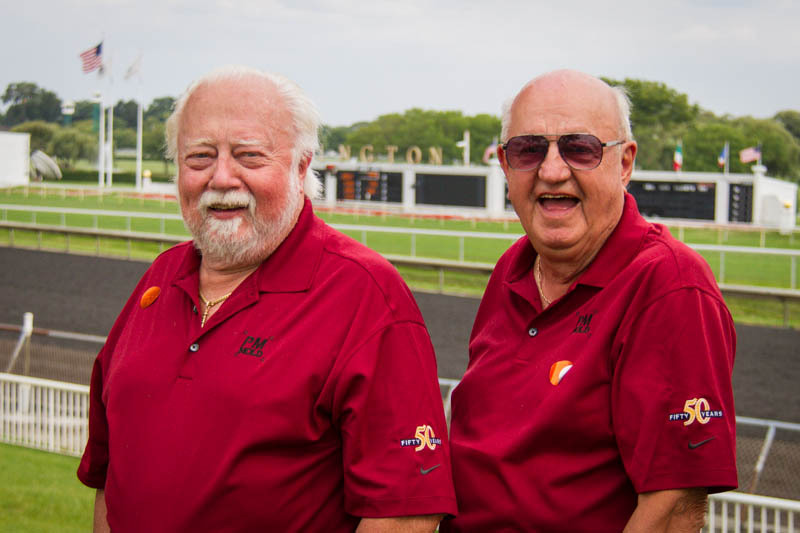 Shown here are founders Olav Bradley and Norbert Hauck during our 50th anniversary celebration. They built the company on a strong foundation of family values and community involvement. In 1973, PM Mold was one of the founding members of the American Mold Builders Association, the mold manufacturing industry's trade organization committed to advocacy and technology advancement.